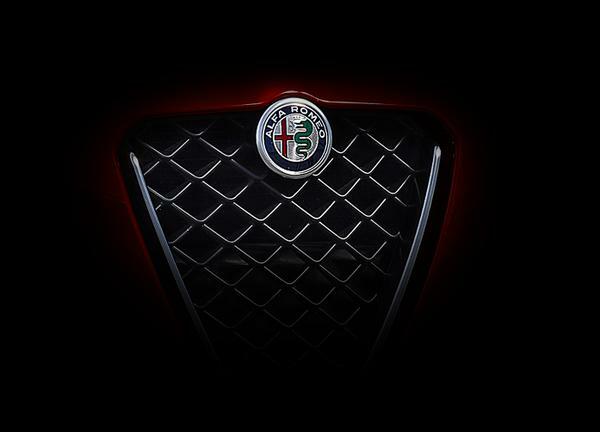 Genuine Alfa Romeo Merchandise Heritage Kids T-Shirt - Size 92. 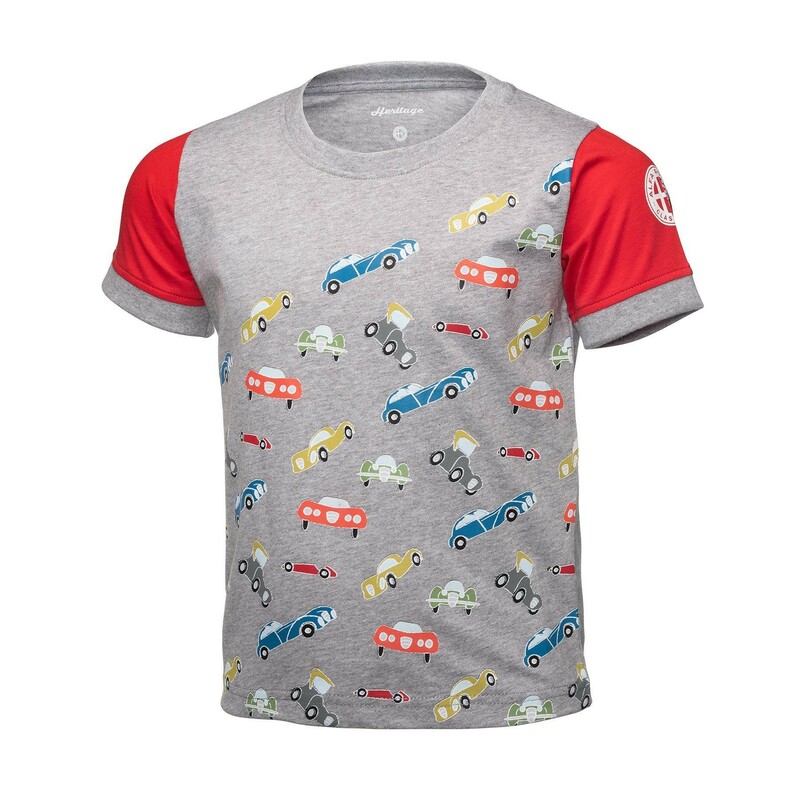 Bursting with colour, this adorable kids t-shirt looks great on little Alfa Romeo fans. Grey body, red sleeves and horizontal car print.